All inclusive Ski And Board Holidays | travel&co. For a beyond ordinary ski experience where everything is provided, Club Med offers a range of resorts in amazing snow destinations where you can enjoy a high standard of facilities, a variety of slopes to explore alongside a unique Club Med All Inclusive experience. So what does this actually mean to you? Not only will you save but with all inclusive ski holidays, you can simply check in and head straight to the slopes. Our Club Med resort packages include: transfers, lift tickets, group lessons, gourmet cuisine, unlimited drinks and refreshments, selected non-ski activities, childcare, evening entertainment and stunning accommodation. 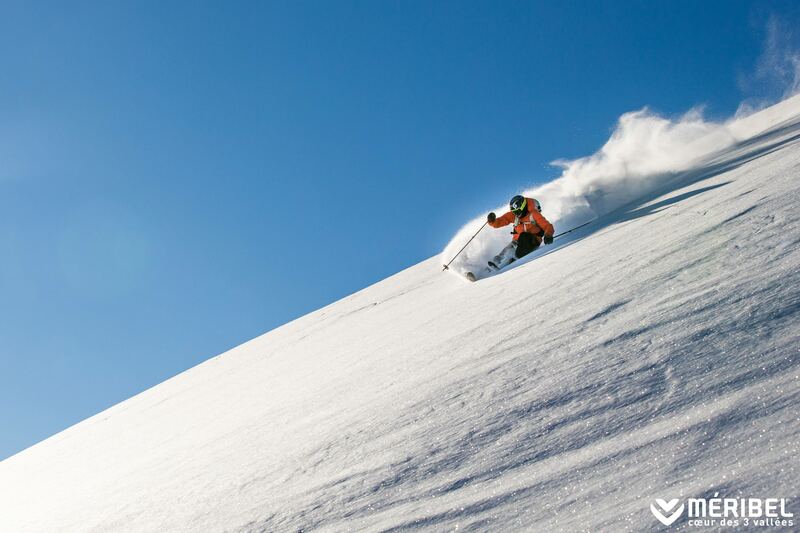 Make your next ski holiday easy and carefree with Club Med and travel&co. 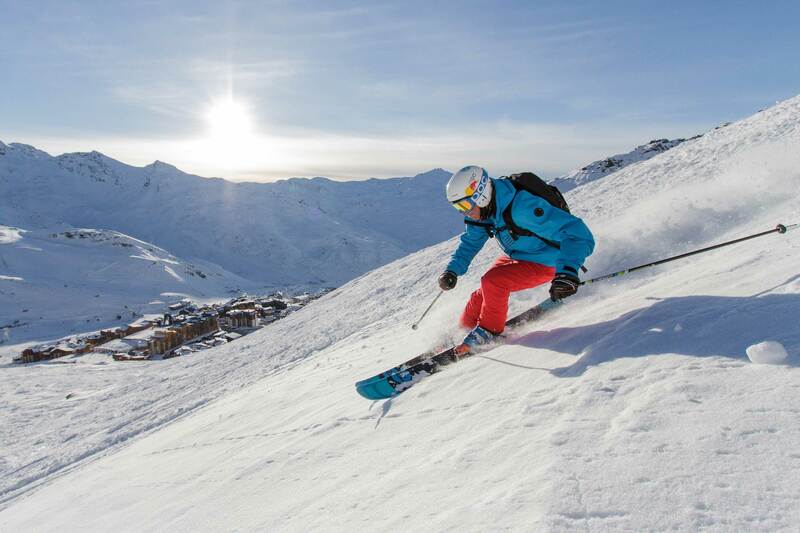 France: La Plagne offers world-class skiing alongside authentic French mountain charm. 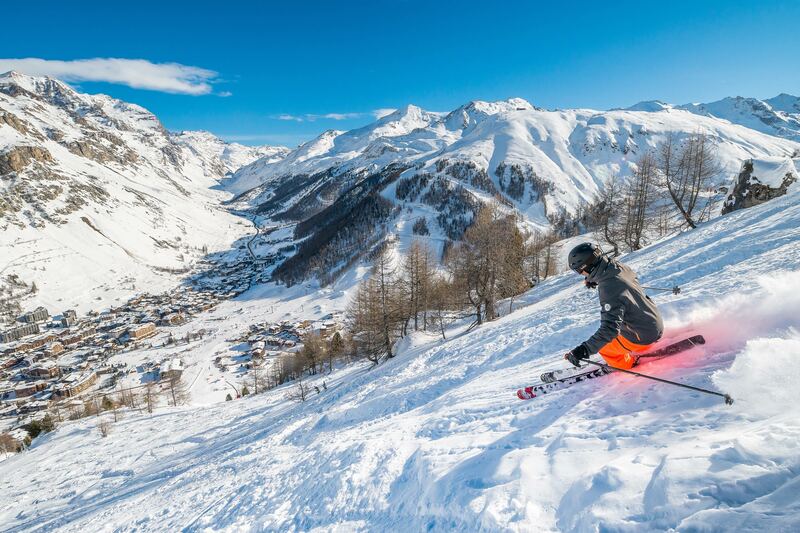 France: If you are searching for elegance and world class skiing all in one place, visit Val d’lsère. All inclusive options available. 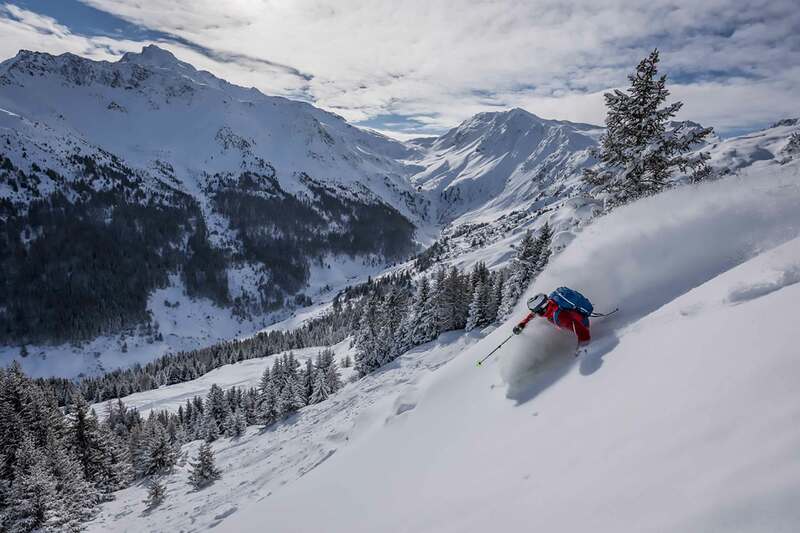 France: High altitude skiing and quality snow, this European resort is a world leader. 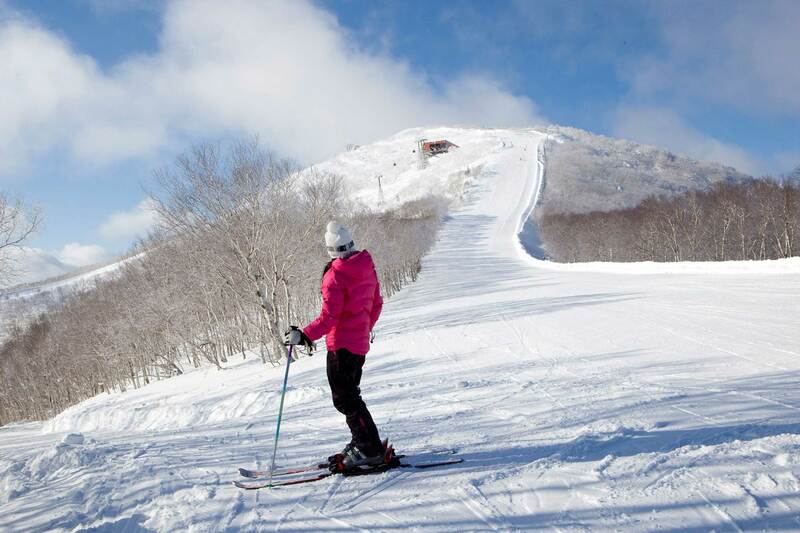 Japan: Enjoy soft powder snow at a resort that caters for a hassle-free ski holiday. 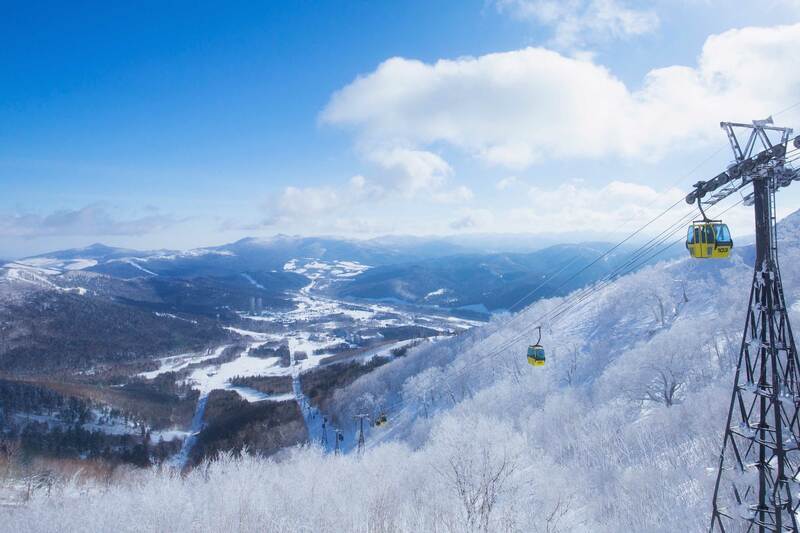 Japan: Tomamu Hokkaido offers an upscale ski experience on powder snow.